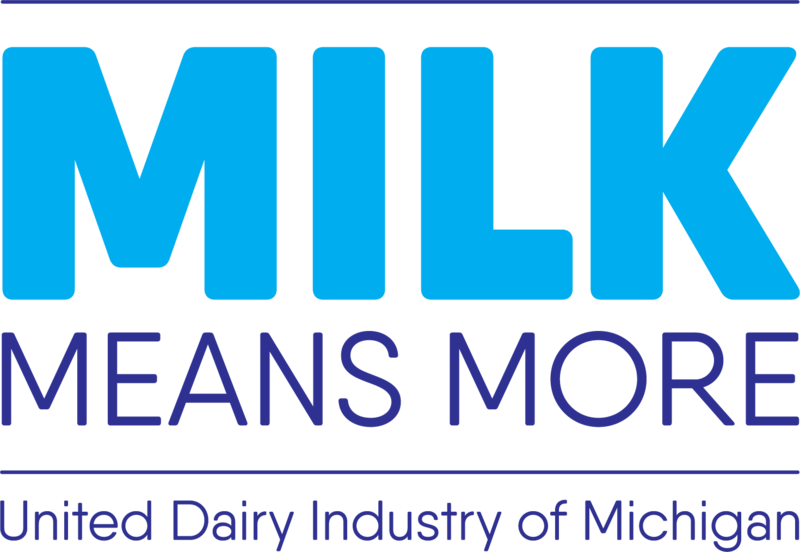 The Milk Mustache Tour will be making a stop at the USSSA Michigan Softball State Championships on Thursday, July 6 at the Canton Softball Complex! Teams ranging from 10U to 18U will be competing against teams from all over the state of Michigan. Stop by for some fun dairy trivia, video games, sampling, giveaways and more! Visit the website below for more details!